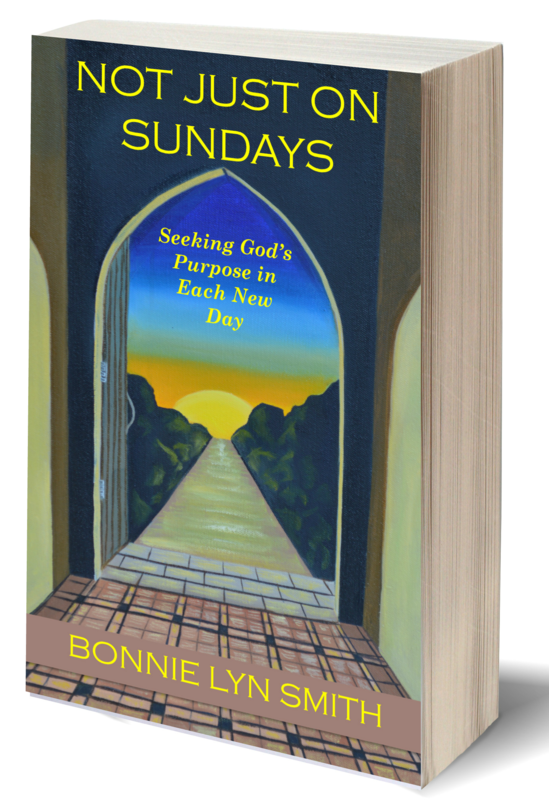 Espressos of Faith offers another excerpt (below) of Not Just on Sundays: Seeking God’s Purpose in Each New Day. One section of the book focuses on coffeehouse stories where life slows down to observation mode, and much can be reflected upon in both the quietness of being still and the white noise hum of sitting in a public space. A great amount of parenting is also done there—both my parenting of my own children and my listening to the Father parent me. Pull up a chair with me for a minute, and imagine (or remember) these moments with your own children. Take a minute to find some rest in your day. Thanks for joining me! I enjoy being in a coffee shop for various reasons: to write, read, observe people, talk to a friend, treat someone to a pumpkin latte, etc. Of course, I can come up with almost any excuse to sit in one for a few hours. Really, just smelling the coffee alone calls me in like a beacon. I feel like I’ve finally made it to the mother ship when I smell fresh beans grinding or brewing. But some of my very best parenting moments also happen there. When a child has a particular issue to talk out, we can focus on each other better, away from home, in a different setting. If one of them has a challenging project, I will take that child for a muffin or decaf iced latte to help him or her focus and break down the task into smaller pieces. Several years ago, I took Chickie to a local coffeehouse to plan out her report on fairy tales. On other occasions, we have come just to de-stress and play some Skip-Bo®. During those times, the kids tend to share more of their lives with us.